With thousands of newly-separated and divorced mums and dads discovering www.SingleMum.com.au everyday, how can your family law firm NOT afford to be showcased in the Divorce and Family Lawyer Directory? 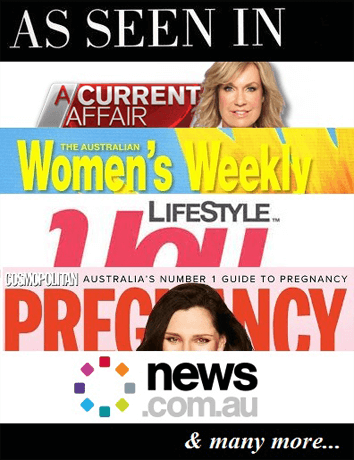 The SingleMum.com.au Divorce and Family Lawyer Directory is not your normal legal website lawyer directory. Your Australian Family Law Lawyer target market are already here, every day! Single Parent Australia is the largest single parent network in Australia. With several dedicated and linked single parent websites. Thousands of newly-separated and recently divorced Australian mothers and fathers from all-around Australia access our website network every day, and many of them are actively seeking a good lawyer. We receive numerous lawyer enquiries from separated parents that have no idea where to start looking – or who to trust. So we decided to bring the very best family law firms to them – the Divorce and Family Lawyer Directory. If your legal firm specialises in Australian Family Law, then we want you in our Divorce and Family Lawyer Directory. You can read more about the demand for good lawyers from the mums themselves in our Single Mother Forum here – and for every mum that posts a message requesting a lawyer, there are tens of thousands more that silently read the answers every month.